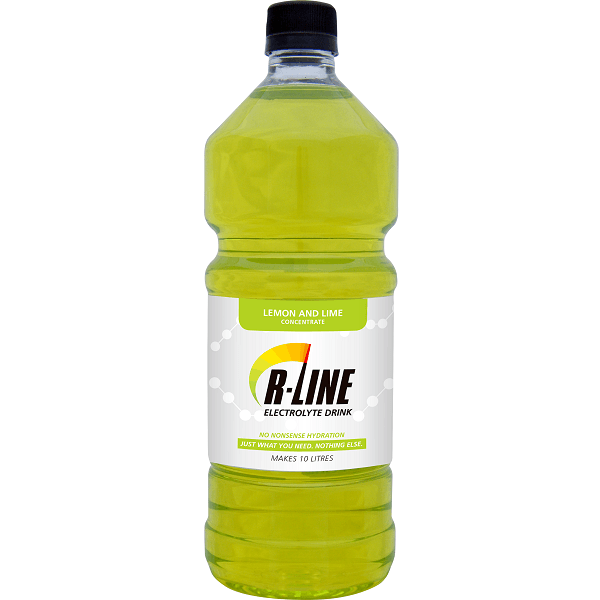 Drink 2.5 hours before sports or exercise and refrain from brushing teeth or using mouthwash. Beetroot has been creating a buzz in the sports industry for quite some time now, but here in NZ many athletes still haven’t tried it yet. This is partly because it’s been difficult to get hold of beetroot juice here. Beetroot Blast is the fast and easy way of consuming beetroot juice concentrate. Some of the research that has been done on beetroot juice has used test quantities equivalent to 1.2 litres of beetroot juice. 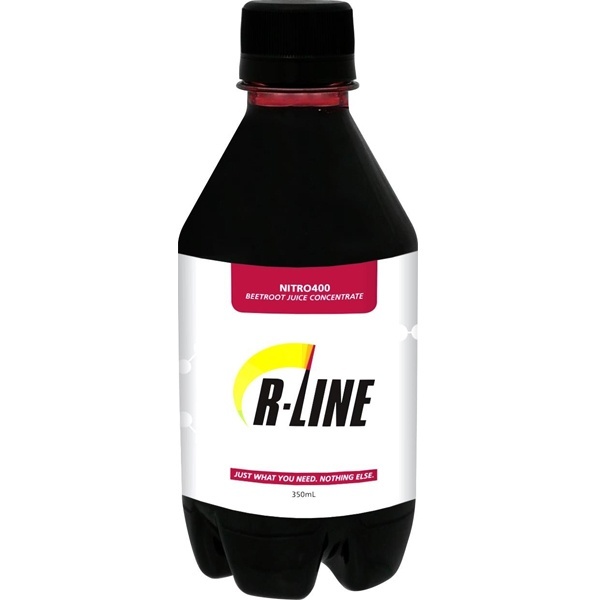 R-Line’s Beetroot Blast is concentrated to make it easier to take before you go out and do your thing; no need for skulling huge quantities or premixing messy powders. So what does it taste like? As a concentrate, this sweetness is a pleasant surprise. Our crafty food techies have added a little bit of natural essence to round off the flavours, and food acids to balance the sweetness. 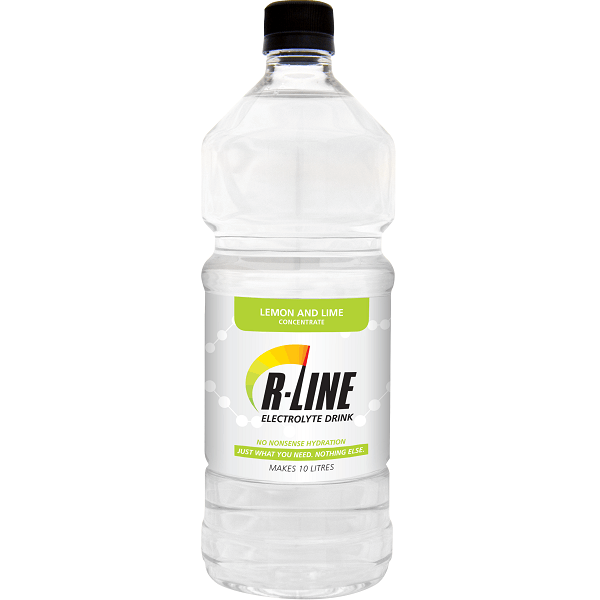 Drunk straight, added to water, or a smoothie, we know you’re going to love the unique taste. For some more information, check out www.rline.co.nz/beetrootblast, or buy now and check it out for yourself.